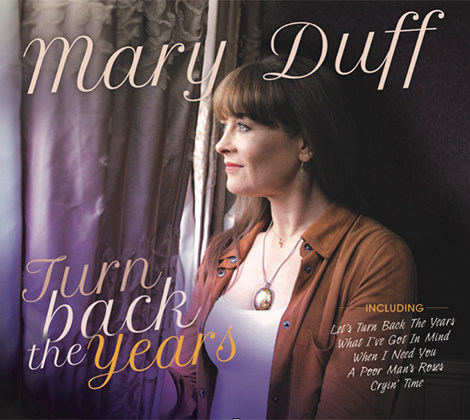 ‘Turn Back The Years’ is the stunning new studio album from Irish singing sensation Mary Duff. 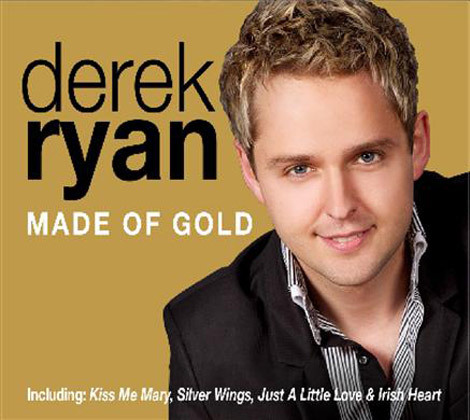 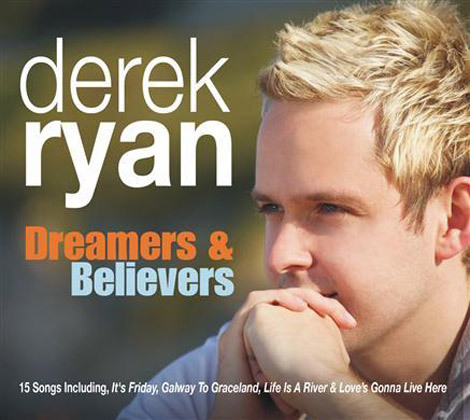 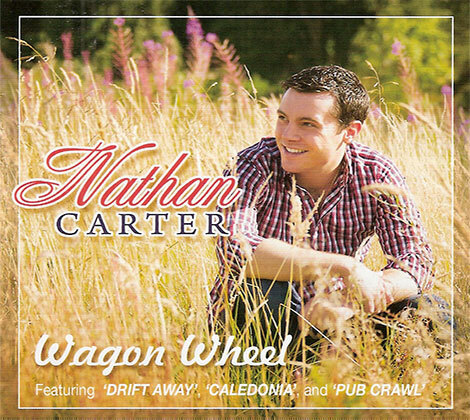 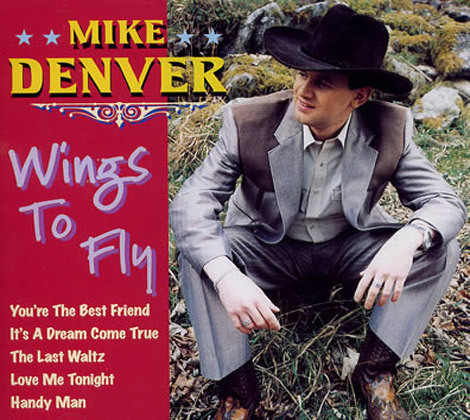 This superb collection of Country & Easy Listening songs includes Patsy Clines A Poor Man’s Roses, Billy Joe Spears What I’ve Got In Mind, Leo Sayers When I Need You and also a stunning duet Cryin’ Time with her long-time singing partner Daniel O’Donnell. 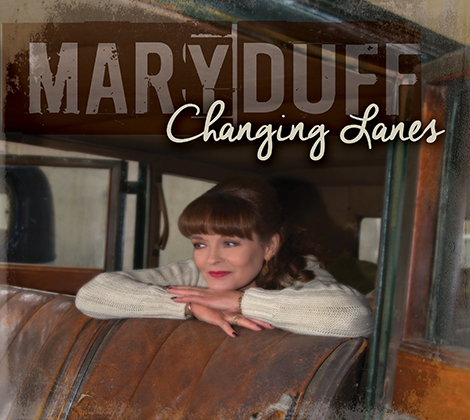 Apart from her worldwide tour with Daniel O’Donnell which includes a UK Spring tour, Mary Duff will also be touring solo in the UK in July.